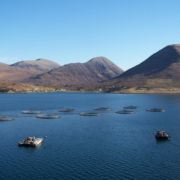 ‘Training and Trade’ and to the ‘Sustainable Aquaculture’ session at SeaTechWeek. 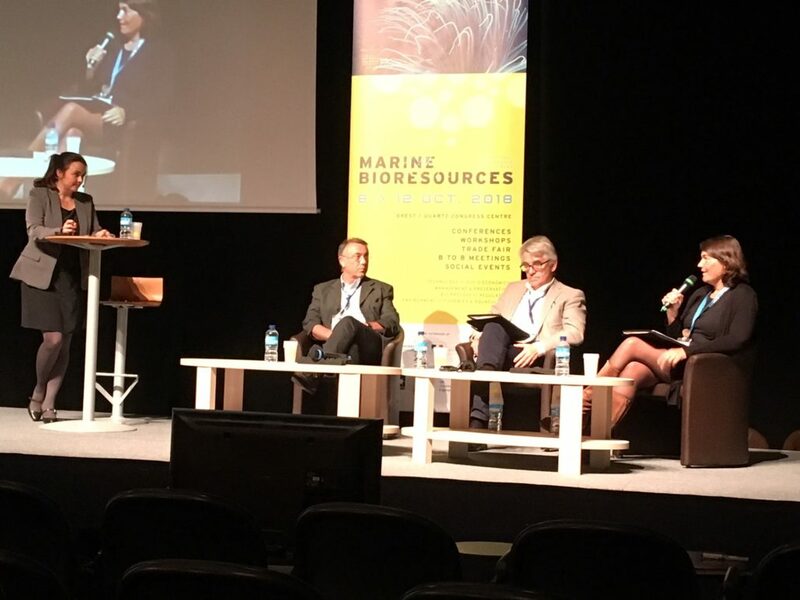 On October 10th, Catherine Pons participated at the SeaTechWeek in Brest (France), an international marine science & technology week on marine bioresources. Norway was guest of honour and several talks and workshops were organised on the latest technologies and methods for better management of marine resources in Norway. 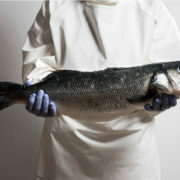 The event lasted 5 days and many parallel sessions took place on Technology, Socio-economics, Management & Preservation, Bio process, Regulation, Environment and Fisheries & Aquaculture. EATiP was invited to the second round table plenary session, entitled ‘Training and Trade’ and to the ‘Sustainable Aquaculture’. https://eatip.eu/wp-content/uploads/2018/10/CatBrest3-e1539613365586.jpg 2016 1512 EATIP http://eatip.eu/wp-content/uploads/2018/03/EATIP_logo_big-e1521813323739.png EATIP2018-10-17 09:00:492019-03-18 13:56:55‘Training and Trade’ and to the ‘Sustainable Aquaculture’ session at SeaTechWeek.